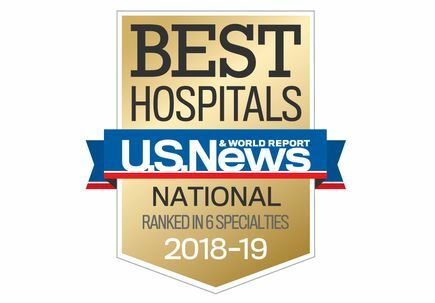 U.S. News rankings reflect excellence in risk-adjusted survival and readmission rates, volume, patient experience, patient safety and quality of nursing, among other indicators. 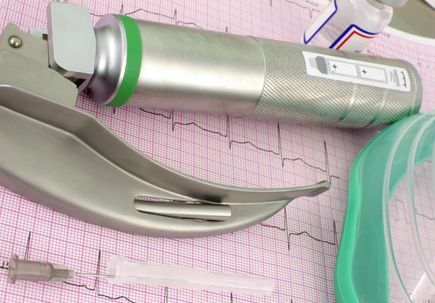 Largest NIH study of its kind compared airway tubes used by EMS providers in 3,000 patients with sudden cardiac arrest nationwide, including Portland-metro area, Southwest Washington. 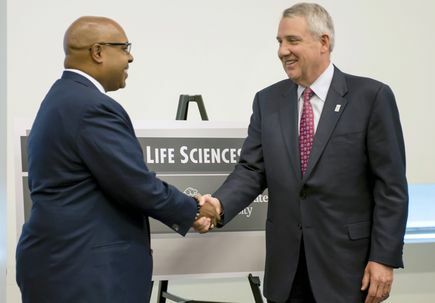 Former OHSU president honored for his vision, dedication and record of accomplishments. 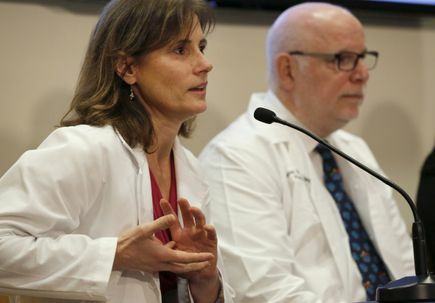 Addressing questions about OHSU's transplant policy. 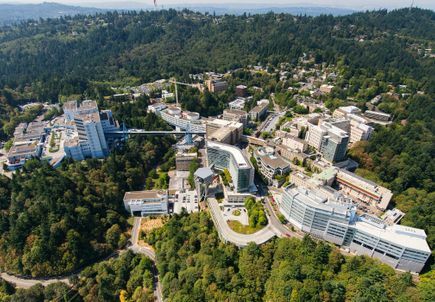 A sampling of OHSU's accomplishments in 2017. 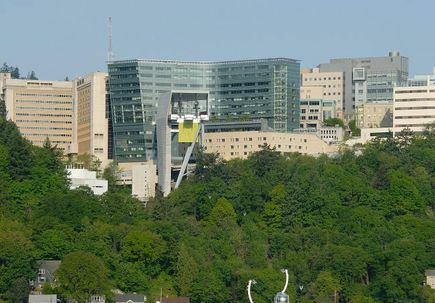 The OHSU Board of Directors has finalized the OHSU Presidential Search Committee and selected a nationally recognized executive search firm to support the recruitment process. 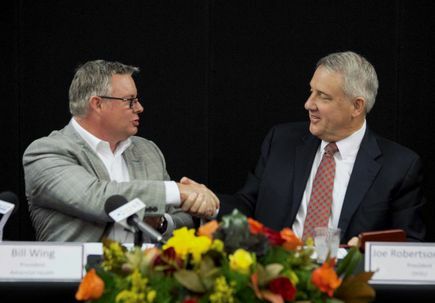 Adventist Health Portland and OHSU announce a final agreement to integrate their clinical activities and services in the Portland metropolitan area. 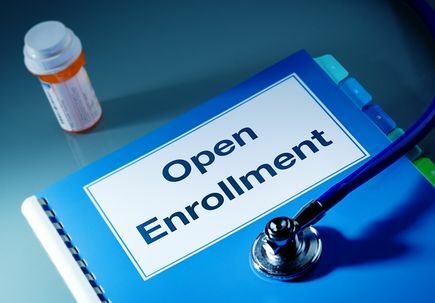 Open enrollment for most insurance plans is currently underway, and OHSU encourages all Oregonians to sign up, renew or change their health care insurance during open enrollment. 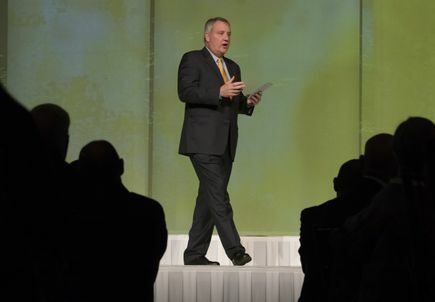 Joe Robertson, M.D., M.B.A., will continue to serve as OHSU president through the end of the academic year. 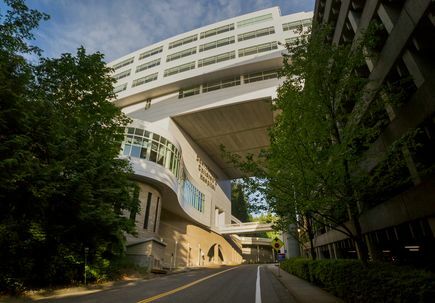 OHSU Hospital ranks 12th in the nation for “superior performance" in providing high-quality care, based on mortality, safety, efficiency, effectiveness, patient centeredness and equity, according to the 2017 Vizient Quality and Accountability Study. 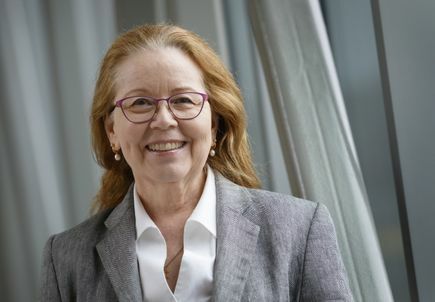 Elena Andresen, Ph.D., has been appointed executive vice president and provost of OHSU, Oregon's academic health center. 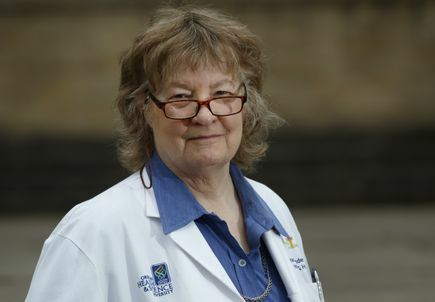 Sharon Anderson, M.D., a nationally accomplished clinician, educator, researcher and leader, will be the next dean of the OHSU School of Medicine. 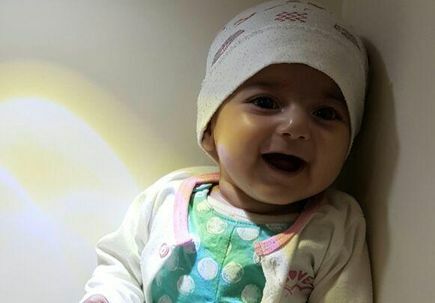 Four-month-old Iranian infant Fatemeh Reshad will undergo heart surgery soon to treat a life-threatening congenital heart defect called transposition of the great arteries with ventricle septal defects, and pulmonary arterial hypertension, a condition if left untreated can cause irreversible damage to the lungs. 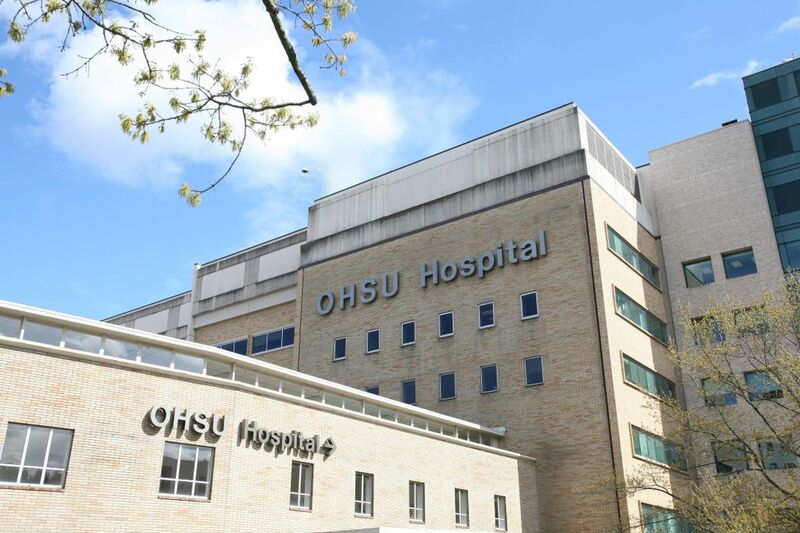 Baby Fatemeh Reshad arrived in Portland, Oregon, early Tuesday morning and has been admitted to OHSU Doernbecher Children’s Hospital. 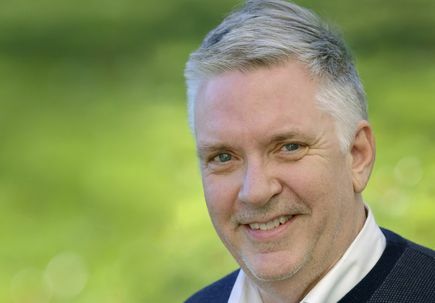 Physicians at OHSU Doernbecher are conducting a series of diagnostic studies and the early results are promising. 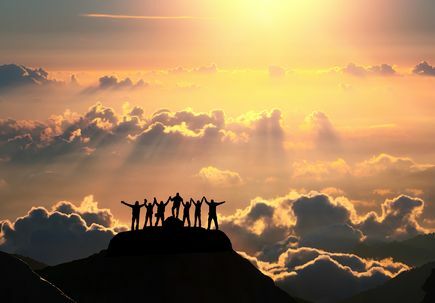 A press conference will be held to provide information about Fatemeh Reshad, an infant from Iran with a life-threatening heart condition, who will be treated at OHSU Doernbecher Children’s Hospital in Portland, Oregon.